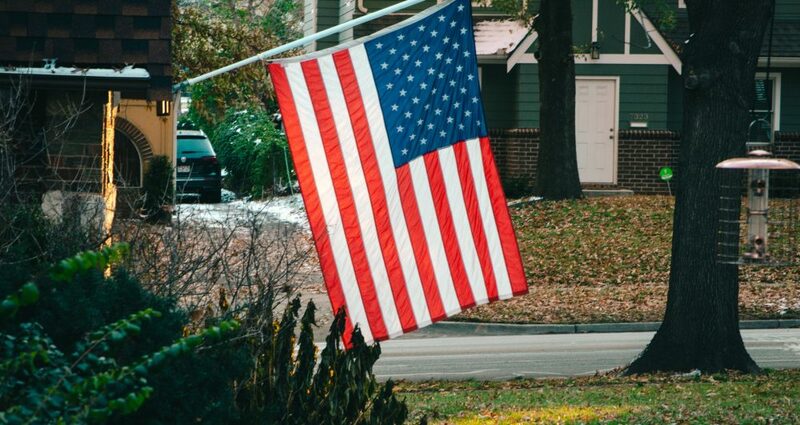 The Housing Pillar mission is to work collaboratively with VETLANTA members and the Atlanta community, veterans, stakeholders, and change agents to aid in eradicating homelessness, finding affordable housing, and achieving homeownership for metro-Atlanta veterans. You asked and we answered. We are bringing together a panel of local specialists that can answer all of your questions about hiring our local heroes. You will hear from the Fort Gordon Transition Office, WorkSource Georgia, and other public resources. Come prepared with your questions. Breakfast will also be served. If you have questions, you can call Taylor Edwards at 706-312-1369 or Cheney Thomasson 706-821-2979. 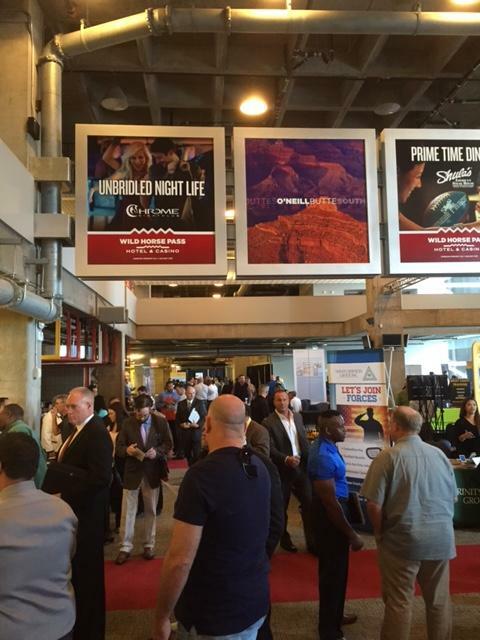 We look forward to a great evening of networking, education and business pitches. 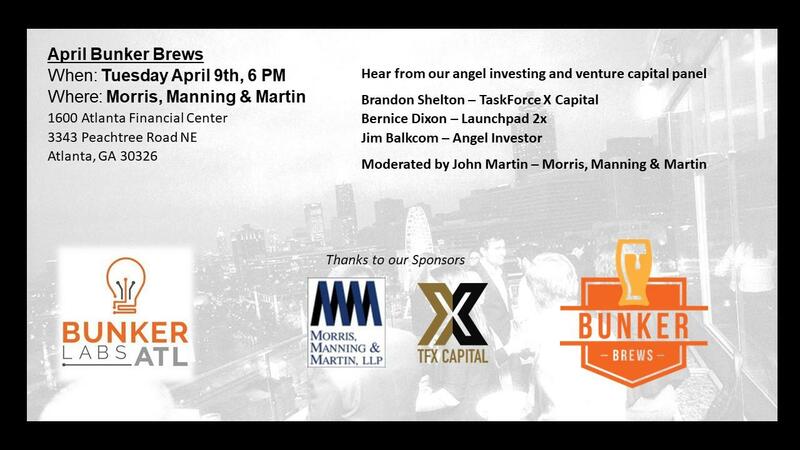 Special Thanks to Morris, Manning & Martin and Task Force X Capital for sponsoring the event. Gwinnett Library, in partnership with Goodwill Industries, would like to invite you to our Gwinnett Veterans Monthly Roundtable Meeting. Enjoy comradery and receive help and advice on filing VA claims, medical and educational resources, housing, job resources, and more. No reservations are needed. Drop-in between 1:00-3:00 pm. Meetings take place the second Wednesday of the month at our Buford Branch, 2100 Buford Highway, Buford, GA 30518. The next scheduled meeting is April 10. For more information, email cwalker@ging.org. RecruitMilitary, a national military recruiting firm established in 1998, and DAV, a major veteran service organization established in 1920 and serving veterans of all eras, have partnered and are delivering a career fair for military veterans in the Atlanta area. Anyone who has served on active duty, in the National Guard, or in the Reserves and their spouses is invited to attend this event to find a new career. 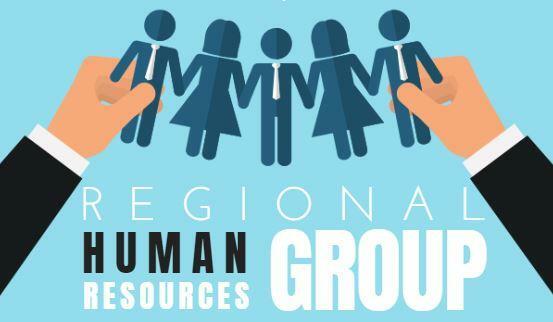 Local, regional and national companies will attend to recruit for open positions. Companies include: DAV, Colonial Life, Allstate, DeVry University, L-3 Technologies, Lockheed Martin Corporation, Luxottica, PepsiCo and many more. For a full company list and all details of the event, please visit, http://recruitmilitary.com/Atlanta. There is no cost for veterans or their spouses to attend. For access to over 240,000 jobs for military veterans, visit http://RecruitMilitary.com. Employers interested in attending the event to recruit talented military veterans are invited to call 1-800-226-0841. Run As One is a unique engagement opportunity, where members of Team Red, White & Blue, Team Rubicon, and The Mission Continues, along with members of their community and veteran supporters come together for a day of solidarity to showcase how exercise, community, and inclusivity combine to combat mental health challenges. Run As One began in 2012, and continues to showcase the power of unity and physical fitness in remembrance of Clay Hunt, an original member of Team Rubicon, who took his own life after battling PTSD and depression. When Clay passed, we realized we needed to forge a stronger community – both with veterans and civilians. 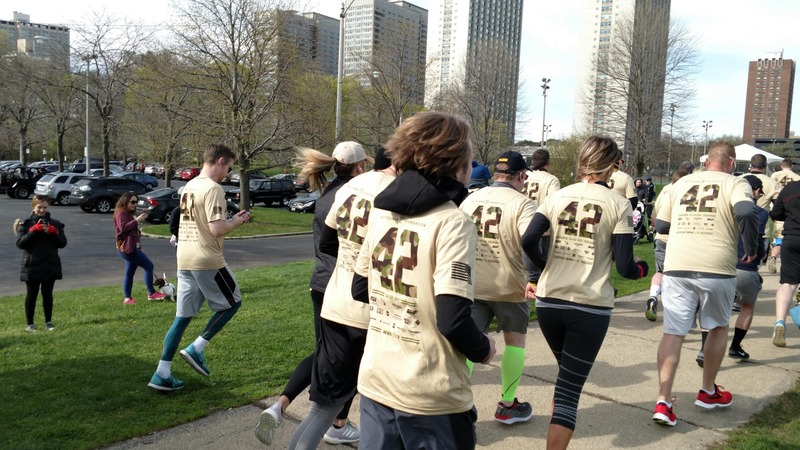 The ASU Alumni Association, in support of the Pat Tillman Foundation, is proud to coordinate Tillman Honor Runs, hosted by ASU Alumni Chapters & Clubs around the United States. On April 27, join the ASU Alumni Georgia Chapter to run or walk 4.2 miles and raise money to support the Tillman Scholar program. Tillman Honor Runs are casual, family-friendly fun-runs. We welcome you to come together with ASU alumni, fans, and members of the military community as we remember and honor the legacy of Pat Tillman. For questions about the Atlanta Honor Run, please contact the event Captain, Seth Deitchman. Note: The deadline to register in order to receive your shirt for event day is April 11. For registrations that come in after April 11, you will receive your shirt in the mail AFTER the event on April 27. 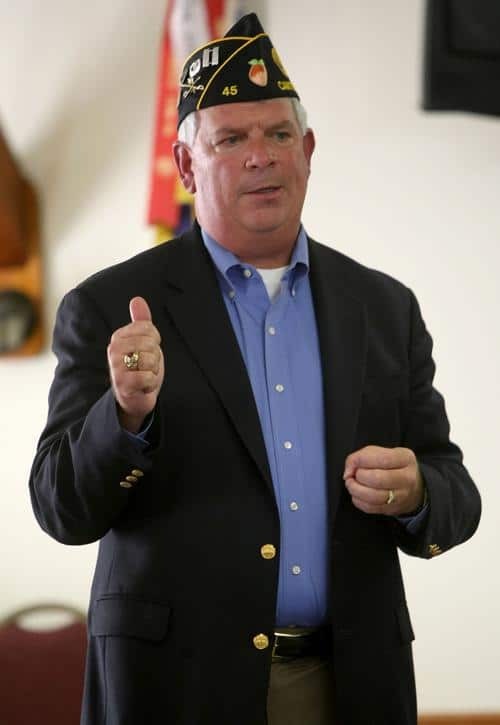 Jim grew up on a farm in Upstate New York and earned his commission into the US Army after graduating from the United States Military Academy at West Point in 1980 with a BS in Chemical Engineering. During his Army career, Jim held various command and staff positions. After resigning his commission in 1989, Jim entered into the corporate workforce taking positions in Strategic Consulting, Supply Chain Management, E commerce and IT Outsourcing with Companies such as Digital Equipment, Compaq Computers, EDS, Computer Sciences Corporation for Fortune 100 companies. In his last corporate position, Jim ran the Southeastern US Manufacturing Sector for HCL America to include such Georgia based companies as Electrolux, GulfStream, Novelis, NCR, Exide Technologies, and Caraustar Industries. After Jim retired from the corporate world in 2014, he began working on his father’s VA claim while looked for a retirement project that could make a difference to people’s lives. Just after his father’s passing, and after much research Jim created and launched the Cherokee County Homeless Veterans Program on Veterans Day 2014, where he continues to serve as the Program Director. The CCHV program focuses not only on helping veterans who find themselves homeless, but also on homelessness prevention. Homelessness prevention helps those veterans who are financially challenged, disabled, or elderly who need various levels or local assistance. Jim is a proud member of the State of Georgia, Department of Community Affairs Taskforce on Homelessness that covers 152 of the 158 counties in Georgia and has been married to his loving and supportive wife, Margo, for 32 years.